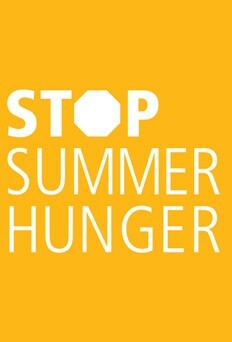 Double Your Impact Against Summer Hunger! Right now, you can make twice the difference for children facing hunger this summer. For every $20 you give, the Food Bank can provide 200 meals!